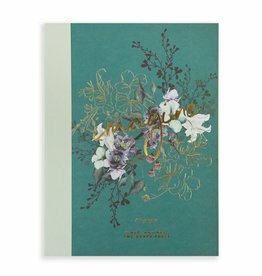 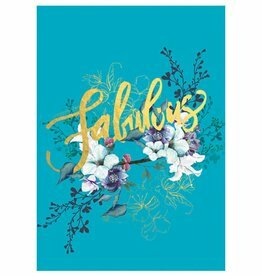 Pretty enough to use as an everyday clutch and durable enough to use for organizing toiletries, art supplies, paperwork, and more. 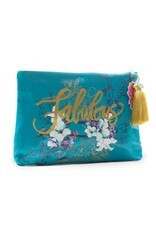 Large Tassel Pouches come with a coordinating luxury tassel and lotus charm which can be removed and used as a key chain. 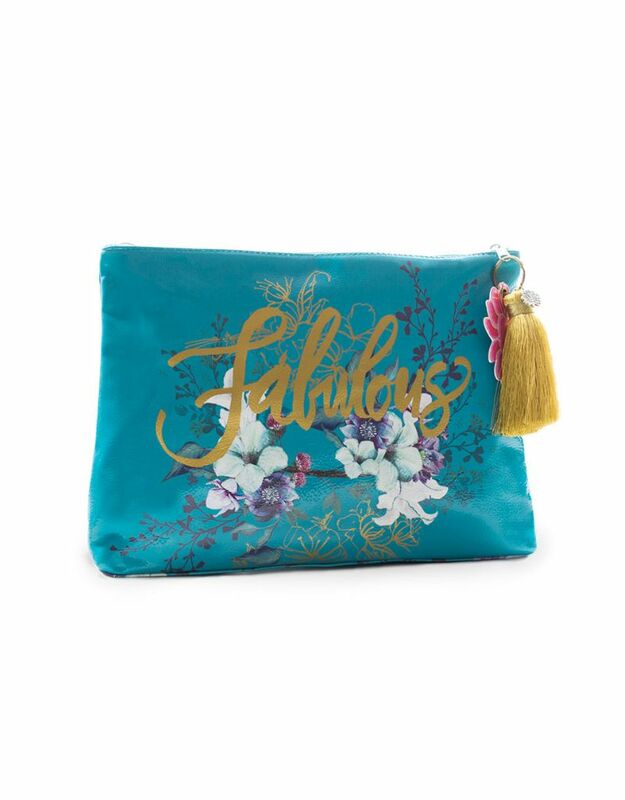 Pouches are made using a durable oilcloth-like material and have shimmering, illustrated satin linings.